Kids love pizza—hot, cold, in slices, on English muffins, pretty much any way you serve it. That's why these pizza wrap sandwiches are always a hit with the kids. Try adding your favorite toppings. Green peppers, black olives, and pepperoni would all work well. You can serve these wraps hot or cold. Preheat oven to 400 degrees F. Spray tortilla wraps with olive oil cooking spray. 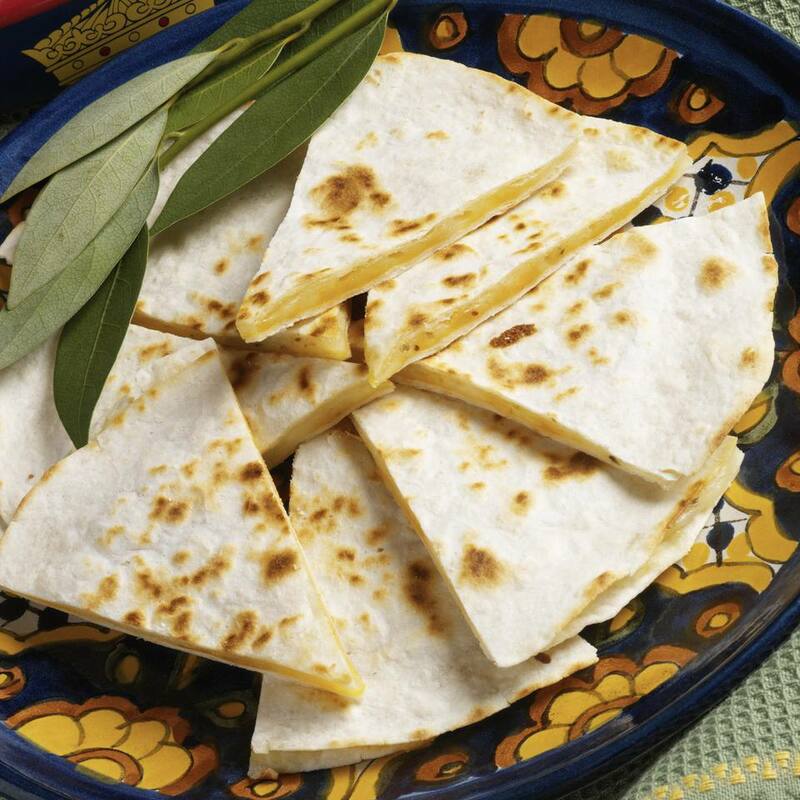 Place tortillas on a cookie sheet on the center rack of the oven. Bake 5 minutes, to toast the tortillas slightly. Spread 1-1/2 Tbsp. spaghetti sauce on each tortilla. Top with cheese and Italian seasoning. Return tortilla wraps to the oven. Bake 5-7 minutes, until cheese is melted, golden and bubbly. Remove tortillas from the oven. Let cool 2 minutes, then fold over edges to form wrap sandwiches. Serve pizza sandwich wraps immediately, or wrap in foil or an insulated lunch container to pack in school lunches.